Let’s face it, when it comes to professions ranked by how much people trust them, mechanics rank high when it comes to the percentage of people that actually trust them. Make no mistake, not all mechanics are in the industry with the intention to rip you off, despite the stereotype that many of us are guilty of keeping in the back of our minds. However, there are many that are, so it would be in every driver’s best interest in discovering ways to avoid being ripped off by their auto mechanic. It’s likely that you already follow this practice in your life before you shop for pretty much anything. Whether you’re in the market to buy a new laptop or looking around for a high quality mechanic near me, it’s likely you’ll find yourself glued to the reviews that consumers have left about the said product/service. Dealing with a Shady Mechanic? Never Overpay for Repairs Again! Know the difference between real reviews and fake reviews. If a shop’s reviews look suspicious, click on the user who posted the review and check their review history. If the shop has a disproportionate amount of 5-star reviews from 1-time reviewing accounts, it’s likely that those reviews are fake and should be disregarded. Reaching out to friends and family is also another great way to research auto mechanic shops. Your trusted loved ones will want what is best for you and will likely recommend only the best in their opinion. Independent automotive mechanic shops are more likely to have a 1-on-1 connection with their patrons, as they typically do things “their way”, and not the “corporate way”. Many corporate shops in any type of industry are guilty of enforcing policies that may not always be in the best interests of the consumer. Mechanical engineering can be tough. 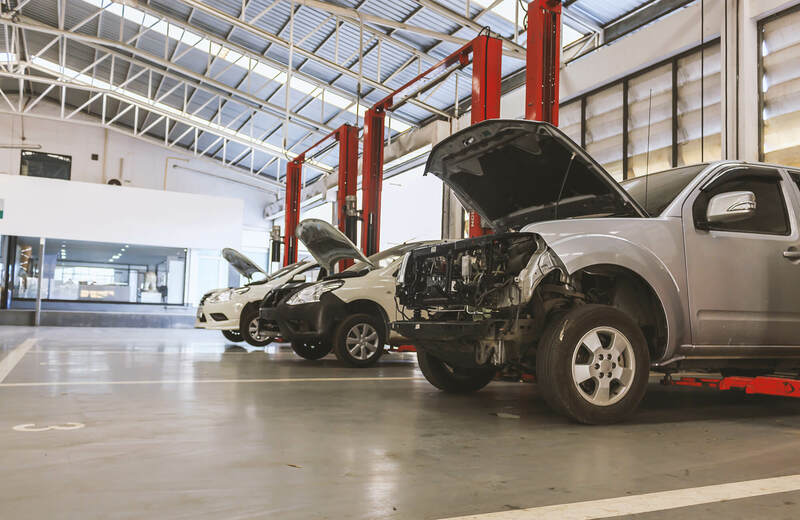 It’s unlikely that the average driver will know absolutely everything about their car and its components, it’s in the best interest of the driver to brush up on the basics in order to have a basic understanding when it comes to discussing repairs with a mechanic. Shady mechanics love to use complicated jargon in order to confuse their patron. If you know about the most commonly repaired components or the issue your car is experiencing specifically, it’s likely that you will be able to detect when a mechanic isn’t being completely honest with you. If you are paying out of pocket, always bring your car to a few shops and compare each price. If each price is consistent with each other, then it’s safe to assume that those estimates are fair. Simply Google “mechanic shop near me” and Google will sort a list of automobile workshop locations based on how close they are to you. If your bill seems suspiciously large for the repair you received, dispute it with a manager! Most people do not like being confronted and it’s likely that they will be willing to remove excess charges if your argument is strong. 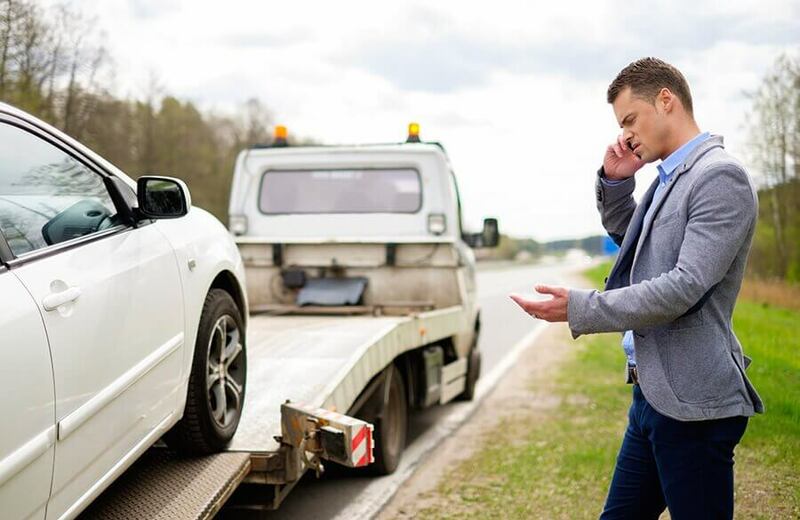 Disputing the bill gives you the opportunity to understand the mechanic’s perspective as well and allows you to understand if you are just misunderstood about the legitimate bill.